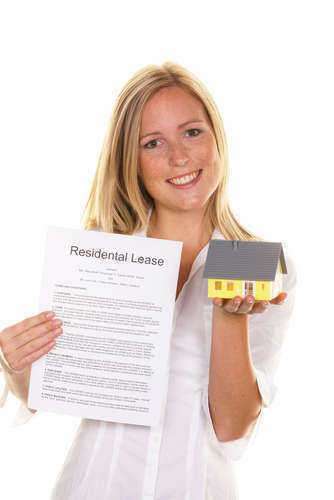 The majority of NM landlord/tenant law is located in Article 8 of Chapter 47 of the state’s updated statutes. The majority of this article will reference information provided by the State Bar of New Mexico, and you can view a complete list of New Mexico landlord/tenant laws provided by the state bar. Additionally, if you believe your rights under New Mexico landlord/tenant laws have been violated and you are a tenant, landlord, property manager, attorney, judge, or other person concerned about certain rights, you should reference the link. The rest of this article will refer to certain obligations of the landlord and tenant according to New Mexico landlord/tenant law, as well as other commonly disputed issues between a landlord and tenant in NM landlord/tenant law. What if a landlord has violated Obligations under New Mexico Landlord/Tenant Laws? If a landlord has neglected a New Mexico landlord/tenant law, the tenant may give a written statement to the landlord describing the problem. The tenant must also state if the problem is not fixed in 7 days, the rent will be reduced as allowed by New Mexico landlord/tenant laws. If the landlord has still neglected New Mexico landlord/tenant law after 7 days, the tenant may reduce rent up to 1/3 if the premises are still habitable. They reduce the rent by 100% and terminate the tenancy if the premises are uninhabitable according to NM landlord/tenant law.